Happy Canada Day! A Canadian cartoon is coming right up but first, I thought I would take the opportunity to draw out what a lot of people may have already been feeling over the last few days. For me as a teacher, this moment didn’t come until June 30 @ 3:30pm. 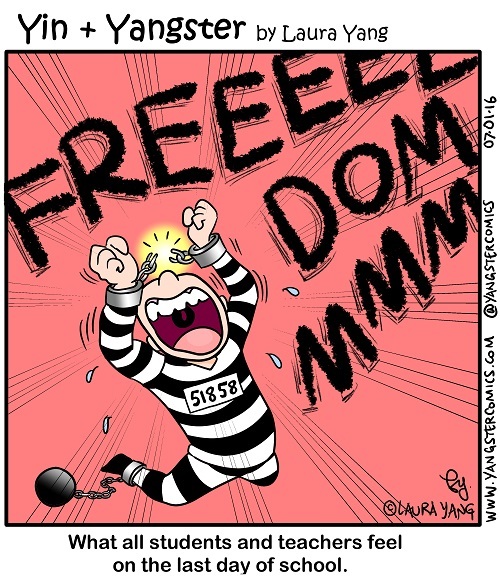 I think both students and teachers can agree with this sentiment!